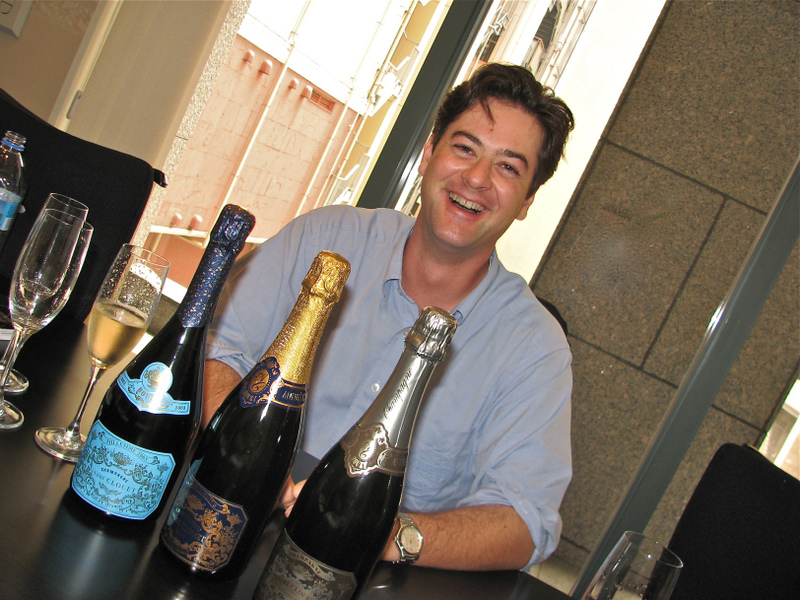 Run by Jean François Clouet, Andre Clouet is a small producer in the Montagne de Reims in Champagne specializing in Pinot Noir-dominant cuvees. Some of the wines for this “Cuvee 1911” were fermented in Sauternes barrels originally used to make Ch. Daisy Daene. Jean François won the original barrels in a poker game and he liked the result so much he has continued to buy them. This 12% alcohol, 100% Pinot Noir estate-bottled cuvee comes from the grand cru village of Bouzy. The blend is 50% from the 1996 vintage, 25% from 1995, and 25% from 1997. Some of the component wines were fermented in used Sauternes barrels and some were aged in older oak barrels. The wine was laid down in early 1998 and disgorged on 06/05/2014 – so it has 16 years on the lees. 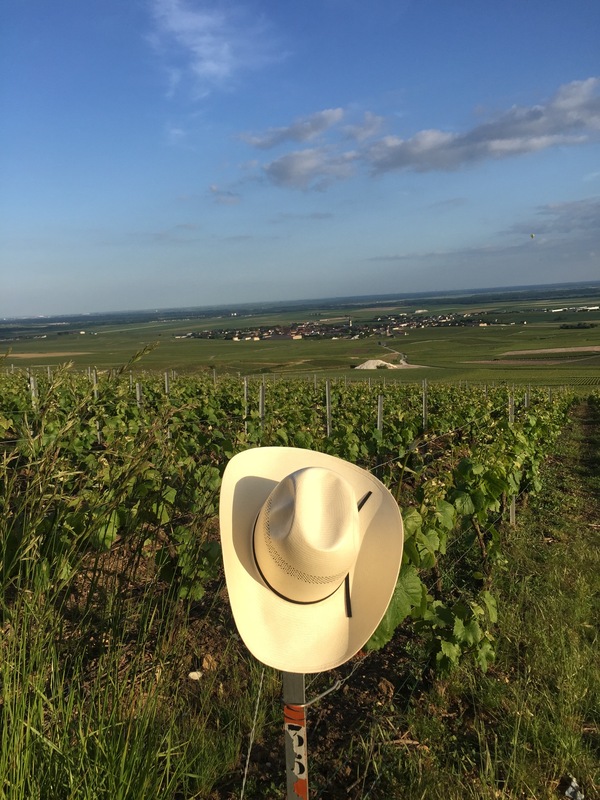 Gold-straw in color, bright and clear and fully sparkling; dry, medium-plus bodied with a rich texture, still fresh acidity, and scant phenolics. This is a stunningly good, beautifully developed sparkler with depth and richness to go with a perfectly integrated mix of mineral, toast, and developed citrus-tree-red fruit. Lovely, delicious, satisfying. BearScore: 98+.